Herbs and spices have been used by mankind since ancient times for a variety of purposes. Sometimes a wild flower, the bark of a great tree or the fruit of a bush, spices show infinite variety in their form, characteristics and function. It is generally believe that spices were first used in the Far East. The spread of spices used since antiquity in China and India to all corners of the globe began nearly 2000 years ago. 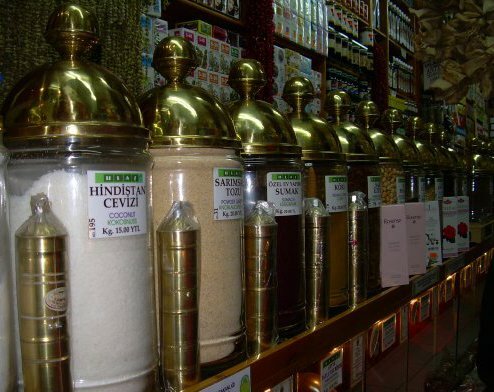 At the same time spices have historically been used in other parts of the world as well; one of the oldest of these areas is Anatolia, where spices began to be brought from various regions of Africa as flavor enhancers. Today spices are used most heavily by the inhabitants of South Asia. Of course the use of spices is also quite common in Europe and America; herbs and spices are very important in the cuisines of Italy, Spain, Portugal and France. Turkey is also one of the countries with the heaviest use of spices; they have an especially vital role in the cooking of the Southeast. Grown chiefly in Jamaica as well as Mexico and Malaysia, allspice is the dried ripe fruit of the plant Pimento officinalis. It is useful medicinally as an appetite enhancer, and also relieves gas and constipation. In the kitchen, it is used in meat dishes, köfte, and sausages as well as various dolma and sweets. Originating in Egypt, anise is the seed of a fragrant, low-growing member of the celery family (Apiaceae). It is used in baking, the making of rakı, and to help put children to sleep. An herb with leaves resembling those of the radish plant. It is made into salad, and also eaten along with fried or grilled fish. It is frequently used as a garnish as well. A tropical plant in the mint family (Lamiaceae) recommended in eggplant and pepper dishes. The leaves of the Bay Laurel tree, bay leaves are used in various fish, meat, poultry and game dishes, in kebab, and in certain pickles and preserved foods. The dried black fruits of black pepper give a fragrance and heat to foods. It may be used in almost any dish, and is one of the most basic ingredients in Turkish cooking. The small, white pod of a tropical plant in the ginger family. It enhances the appetite and relieves stomach upsets. 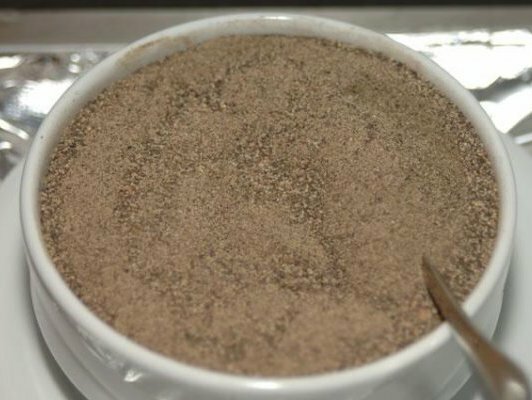 A spice obtained from the aromatic bark of a tree native to South and Southeast Asia. It is used both whole and ground, in pastries, cakes and cookies as well as sprinkled on drinks such as boza and salep. The dark colored dried flower buds of this plant are ground to powder, crushed or used whole to add flavor to compotes, syrups, cakes, ice creams and certain stews. The leaves of this plant of the mustard family (Brassicaceae) are mostly used in salads. It has a unique taste, slightly bitter, and is also used as a garnish. 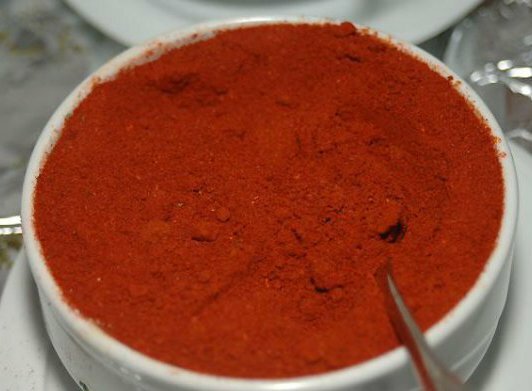 Usually used powdered, it is mostly cultivated in Anatolia. 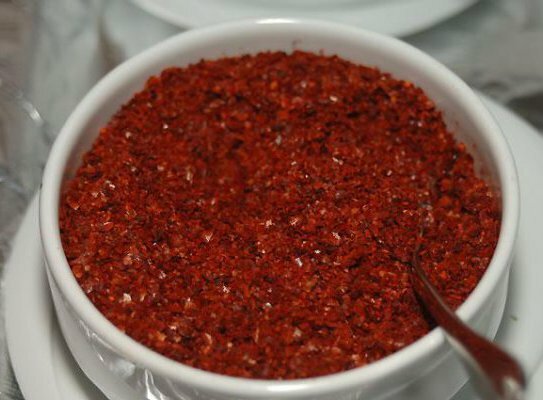 In Turkish cuisine it is mostly used in meat dishes, köfte and in the making of sucuk. It eliminates the smell of uncooked meat. In Turkey, coriander is mostly used in syrups and liqueurs, as well as certain meat dishes. Candied coriander seeds are sometimes used in pastries. The leaves and shoots of the plant are chopped and added to soups and salads in some regions. A curly-leaved variety of the local (Italian) parsley, it has a lighter aroma. Used in pilaf, dolma fillings and certain sweets. A spice blend consisting of cumin, pepper, turmeric, cloves, cardamom, ginger, nutmeg, tamarind and hot red pepper. A much-used member of the celery family (Apiaceae), dill aids digestion. It is used in many salads and “olive oil” dishes. An herb which adds flavor especially to beans and other legumes. 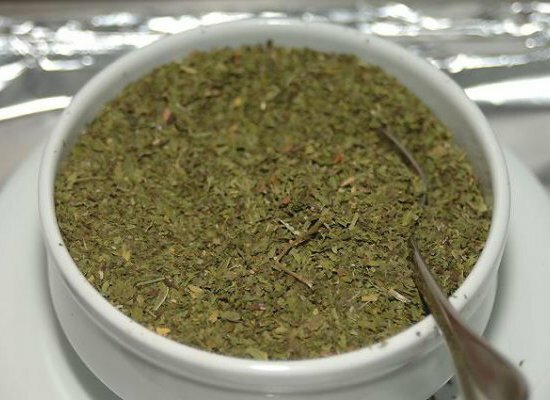 An herb with an aroma similar to anise, with leaves resembling those of dill. One variety has a bulb-like swelling at the leaf bases, which is used in cooked dishes and salads. The hard, brownish-yellow seed of a plant in the pea family, fenugreek is used ground in pickles, soups and meat dishes. The ginger plant has cane-like stems to one meter in height, with oblong pointed leaves and a pungent odor. Its flowers are yellow and born in a single head. The part utilized is the underground rhizome. In Turkey it is used chiefly in its dry form though fresh ginger is now becoming available. 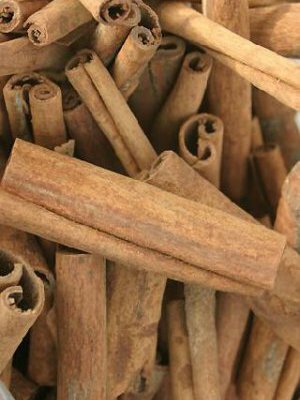 It is mostly used in syrups, as a garnish for drinks and in the making of liqueurs. Juniper is an evergreen tree bearing fragrant, blackish round berries. These are used in poultry dishes and in marinades for meat. This is a spice mix composed of coriander, black pepper, cloves, bay leaves and wild thyme. It is mostly used in köfte, grilled meatballs. A very similar plant to wild thyme, marjoram is used in salads as well as meat and vegetable dishes. It is generally added toward the end of cooking. As it is an aid to digestion, it is especially used in difficult to digest dishes such as wild game. A very much used herb in foods ranging from soups to vegetable dishes. It is added to lamb and mutton, and is also generally used in salads. A species of monkeyflower, this herb is used in oily dishes such as goose, duck and eel, and in stews. It is especially used in the making of certain wines such as vermouth.